If you want to build your ideal home, we are here to guide in your every step. 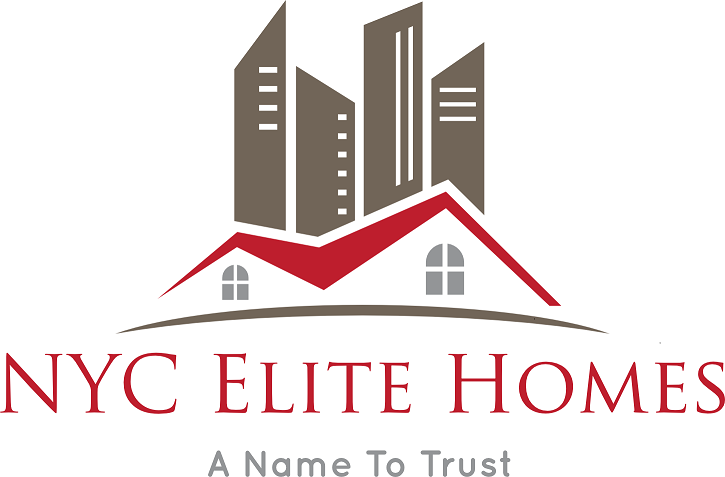 NYC Elite Homes is a bespoke real estate agency meant for people who want to turn their living in a condos fantasy into reality. We bring youLuxury condos for sale in Manhattan, at best prices. Whether renting a new place or building an investment property or finding a new occupant for your property, we are your local agent by your side. We deal in full array of facilitiesmodified your requirements, helping you steer the process—from routine property searches and market information to renovation and beautification services. Our detailedfamiliarity of all the corners of Manhattan means that we can take our customers right into the middle of the city and help them comprehend which neighborhood will suit them best. With over more than thousands of condos in every district of Manhattan, we can meet all your requirements, whether it is an old style or modern one you want. One important thing to keep in mind when finding a new property, which we find true mainly in such a competitive market as Manhattan; one should know the locality best and understand their needs. You have strolled the roads of Manhattan, window-shopped at the open-air markets, discovered delicious shops and narrowed your hunt to one or two favorite places. Now you’re all set to find your dream apartment and but there is a slight problem, how to strike a perfect deal. Many a times the premier properties are sold in a matter of time, but we at NYC Elite Homes has a collection of properties for your varied needs. So you don’t have to be worried. We are there to guide you and get the best deal for your preferred property.